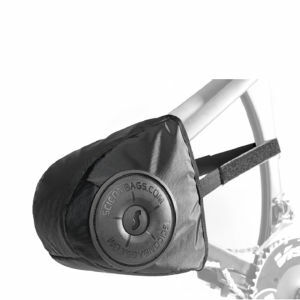 Can't decide what style of riding suits you the best? 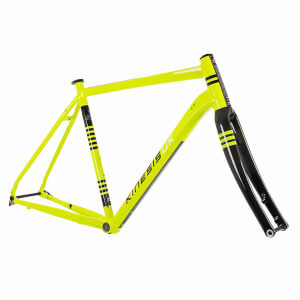 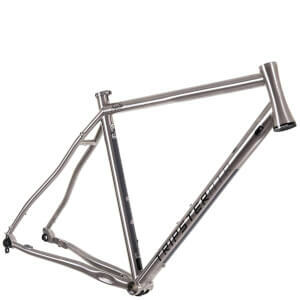 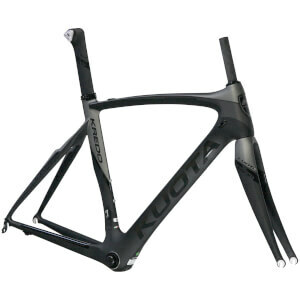 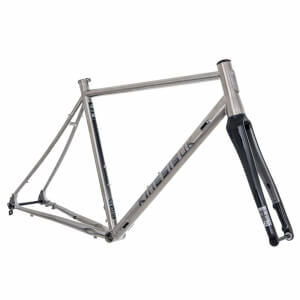 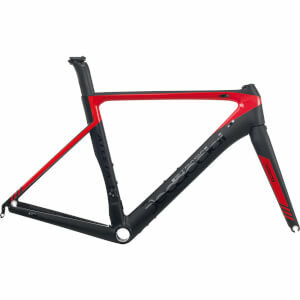 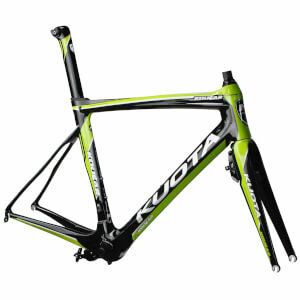 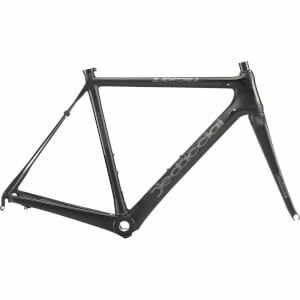 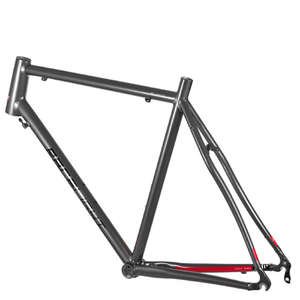 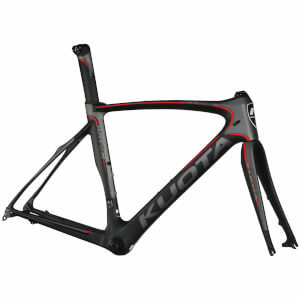 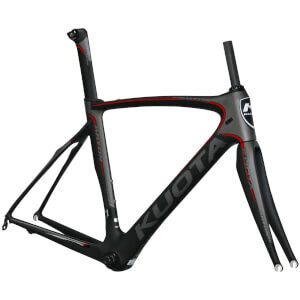 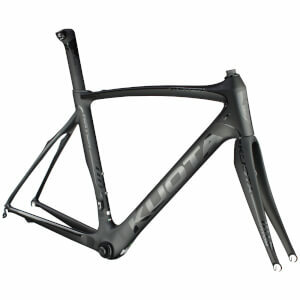 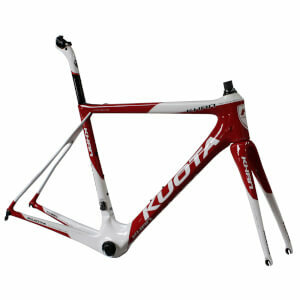 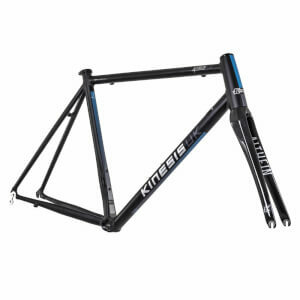 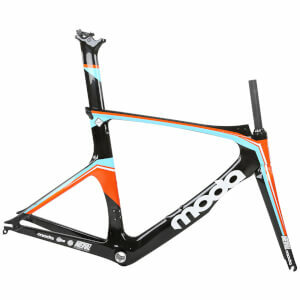 Have a look below at our selection of bike frames for all disciplines of cycling. 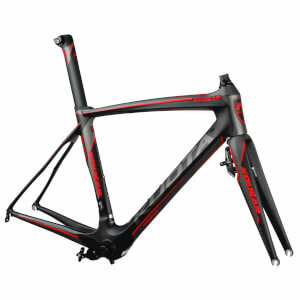 Here you can weigh up different factors, such as weight, speed, durability and comfort. 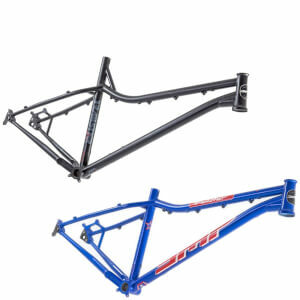 Have a think about how and when you'll be using the bike, to decide between these bike frames. 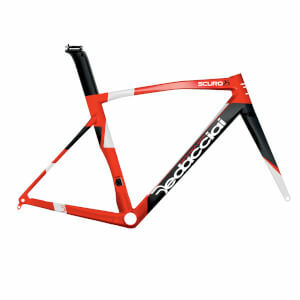 If you have a need for speed and nothing else, then you are best looking at time trial bikes and track bikes. 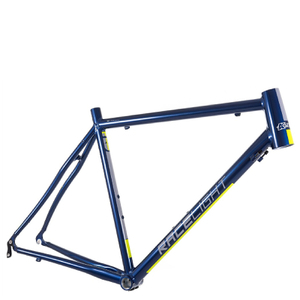 If you can see yourself cycling long distances up and down hills, then a feather-light bike with plenty of gears is all you'll need. 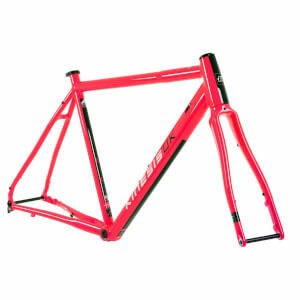 It all depends how you plan to ride. 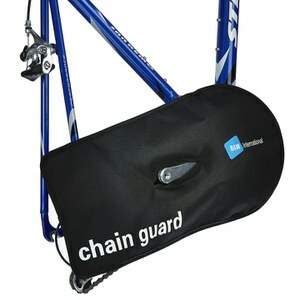 The majority of us cyclists aren't professional riders, and thus we don't need to specialise in one particular area of cycling. 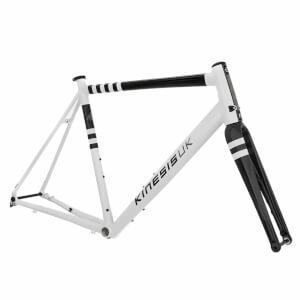 Some of us weekend warriors enjoy a long, steady endurance ride at the weekend, a few speed sessions in the week with maybe a turbo trainer interval thrown in there for good measure. 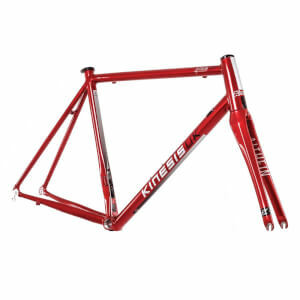 At ProBikeKit New Zealand, we recommend opting for a good road bike for this all-round usage, as it will cover most styles of road-riding besides track.